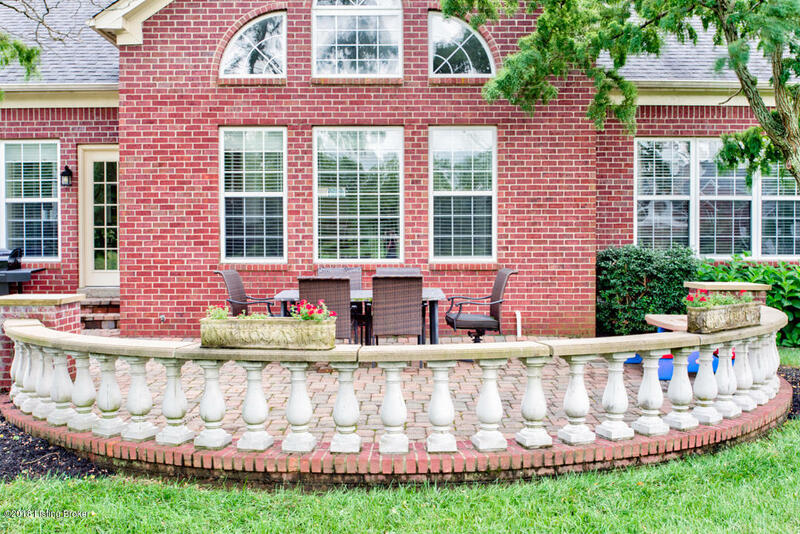 Dreaming of spending your summer lounging by the pool at beautiful and historic Lakeside Swim Club? 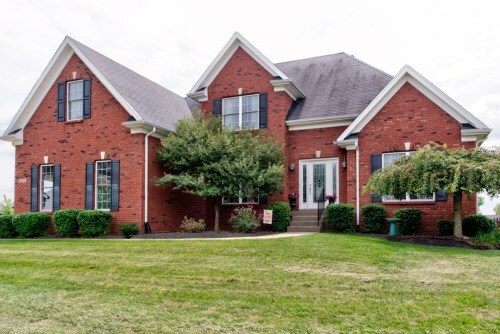 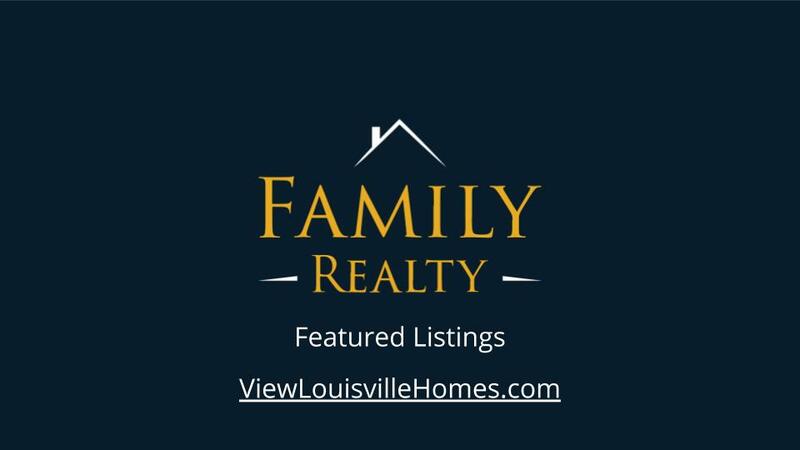 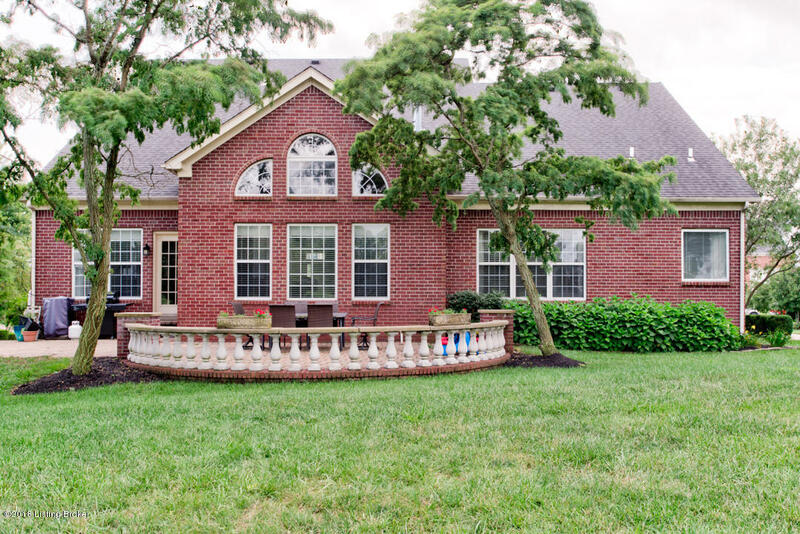 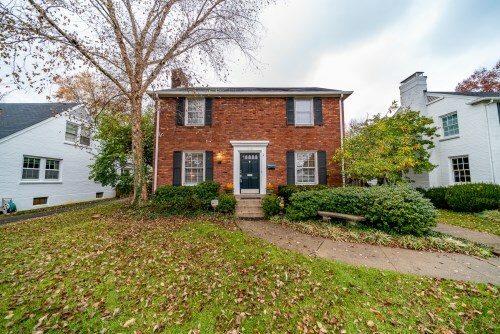 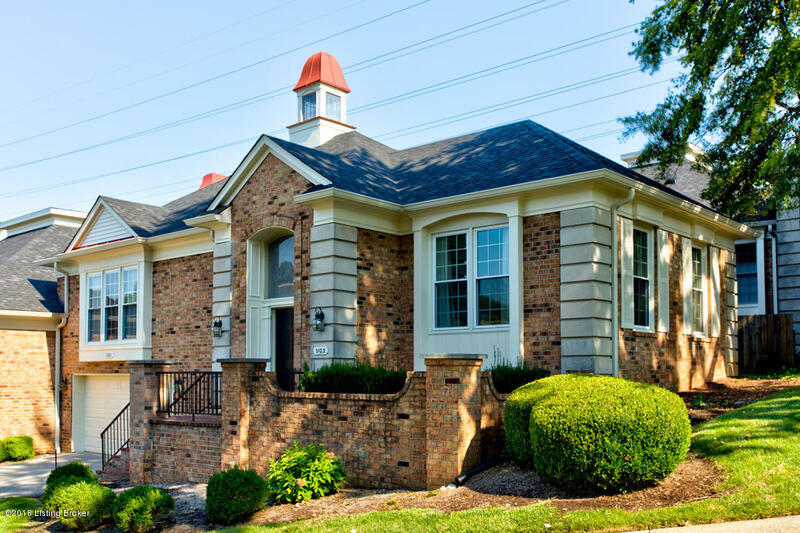 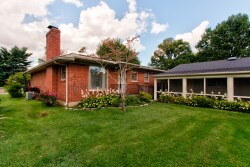 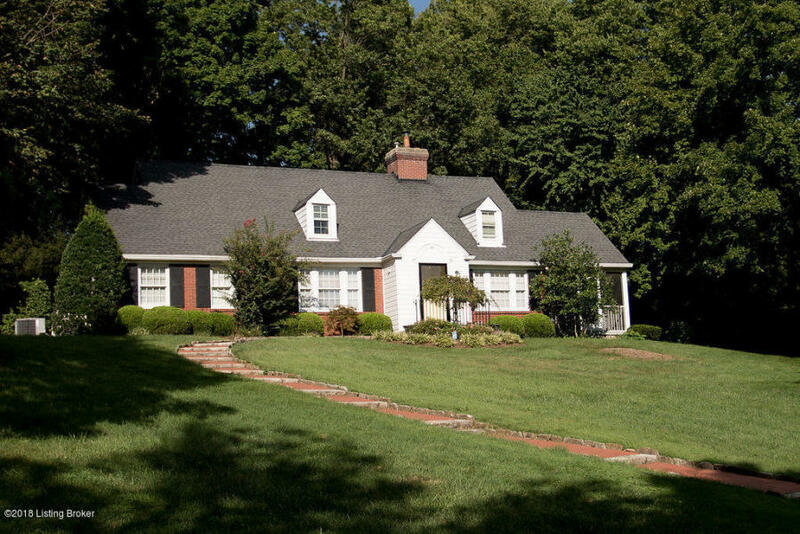 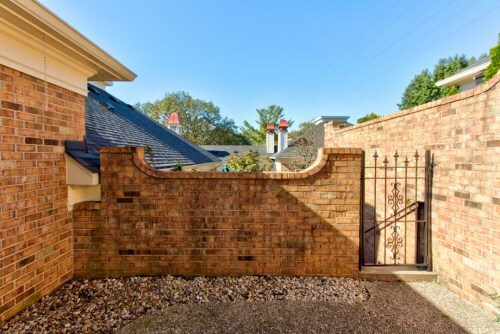 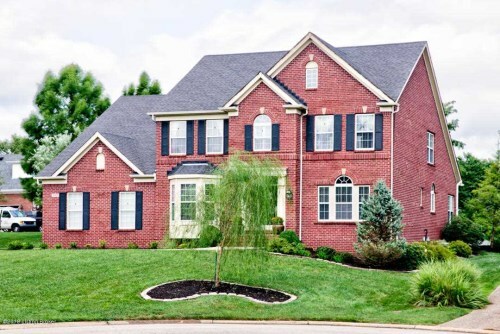 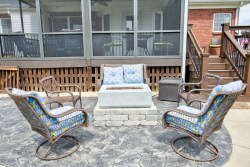 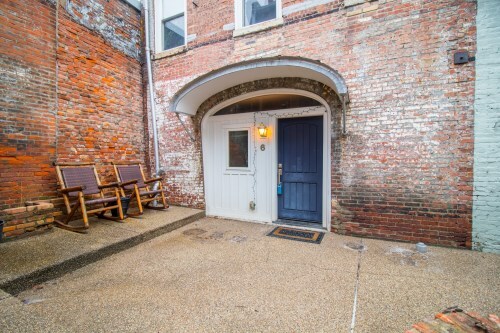 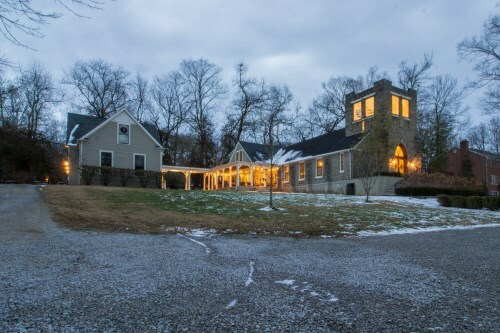 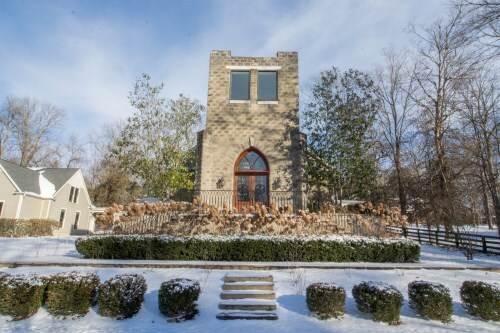 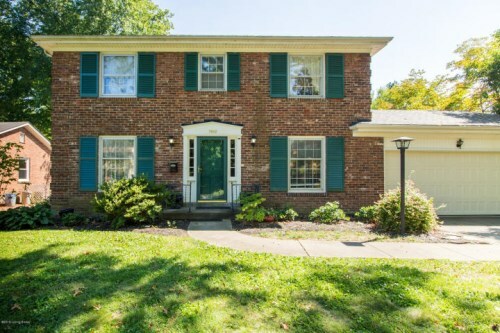 This stunning renovation in real estate Louisville comes with a LAKESIDE MEMBERSHIP!! 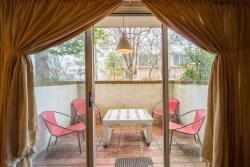 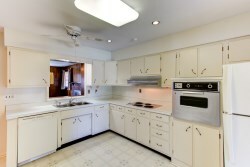 1917 Eastview Ave is a must see for anyone looking to buy in the Highlands area. 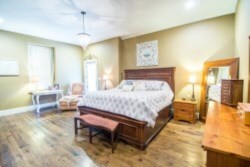 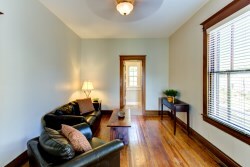 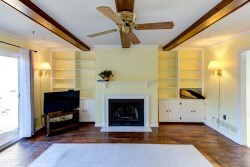 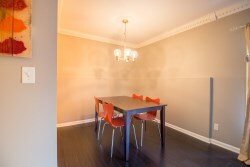 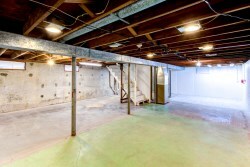 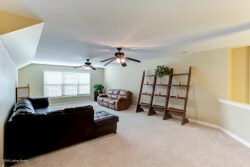 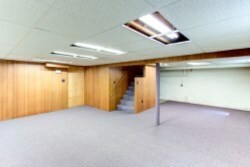 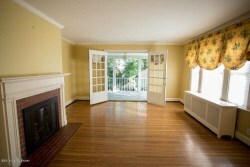 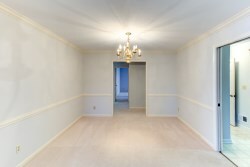 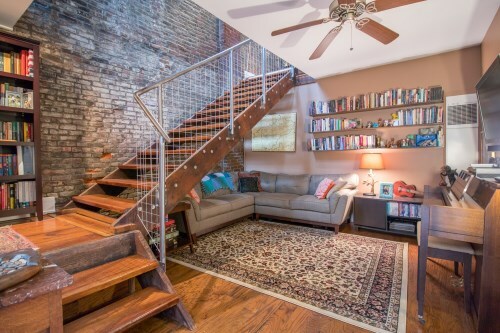 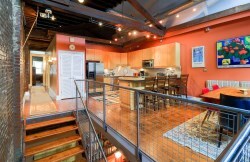 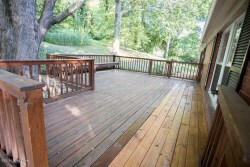 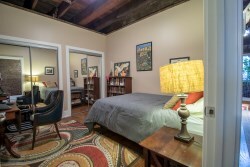 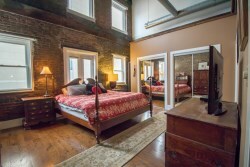 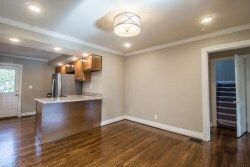 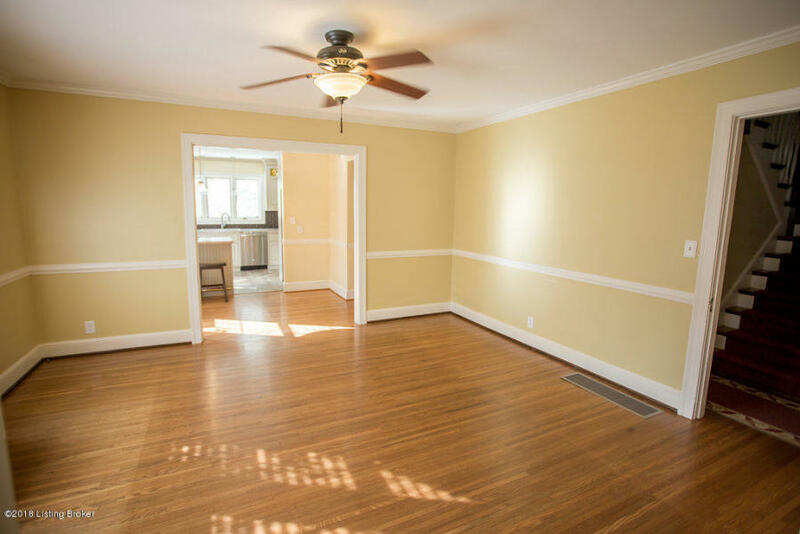 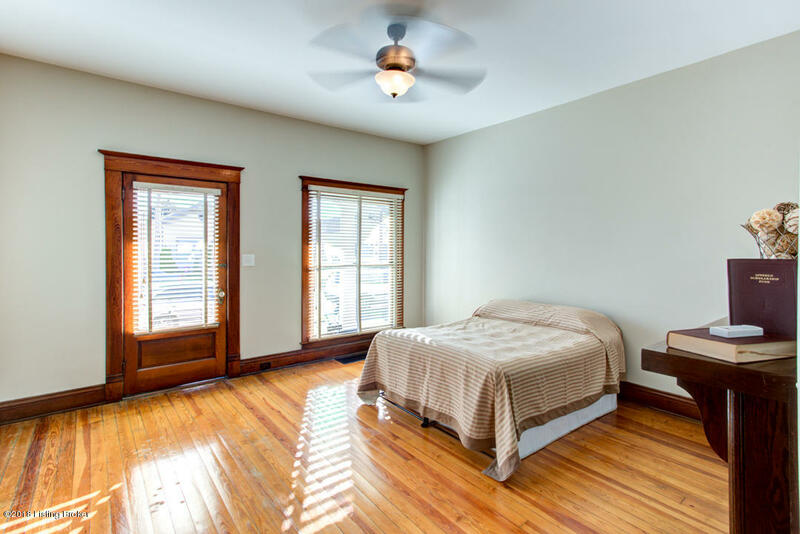 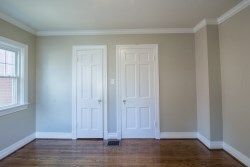 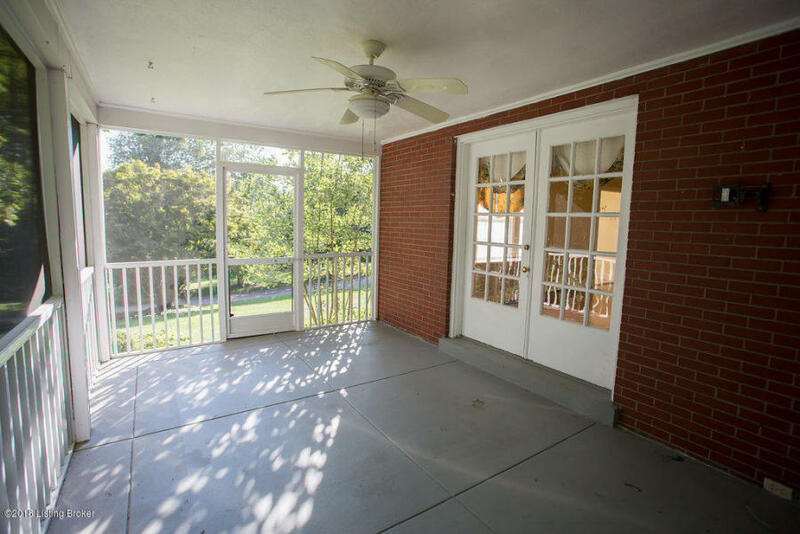 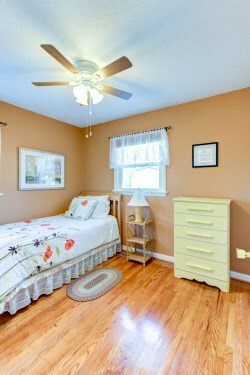 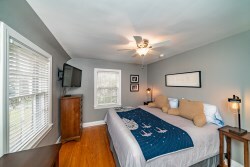 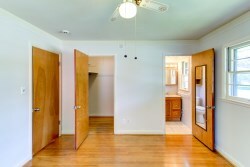 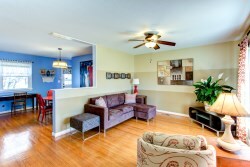 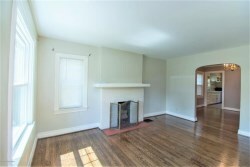 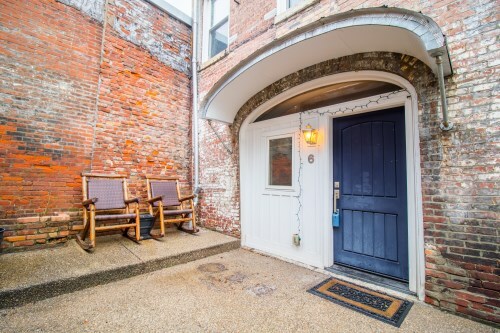 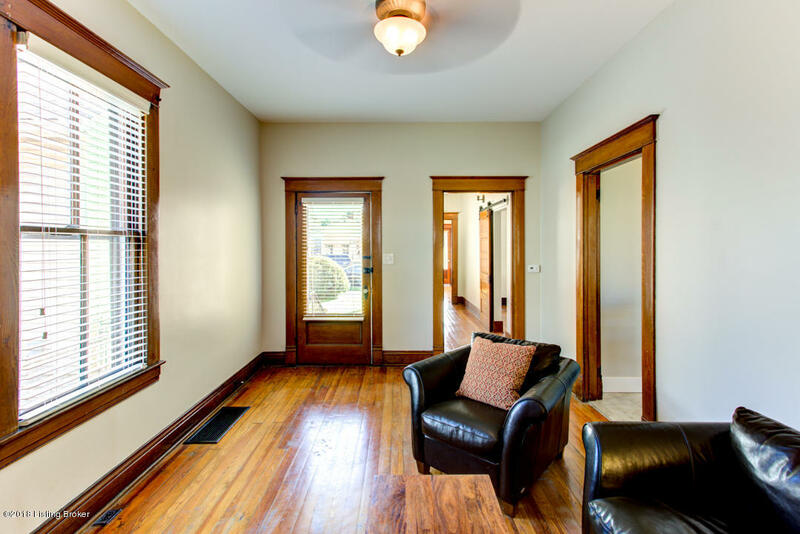 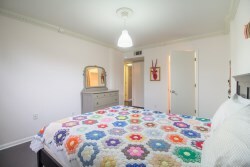 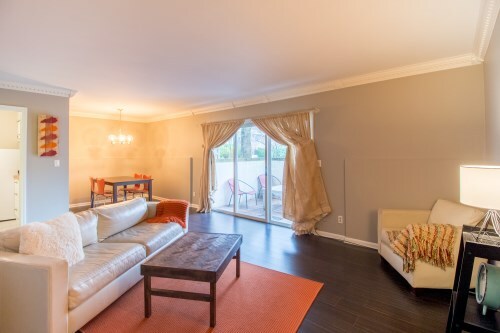 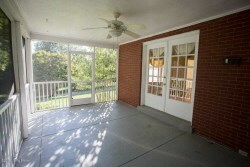 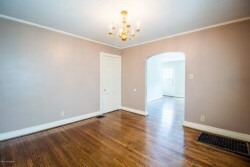 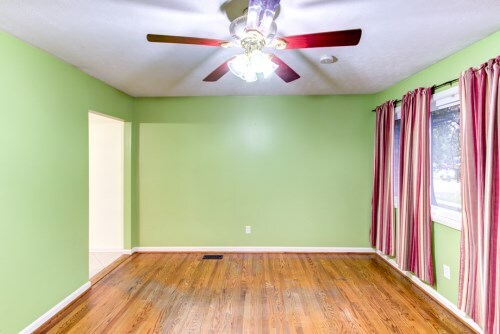 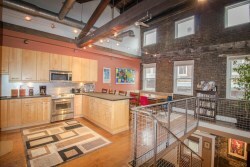 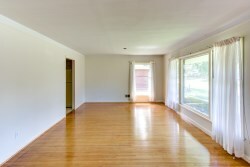 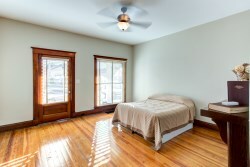 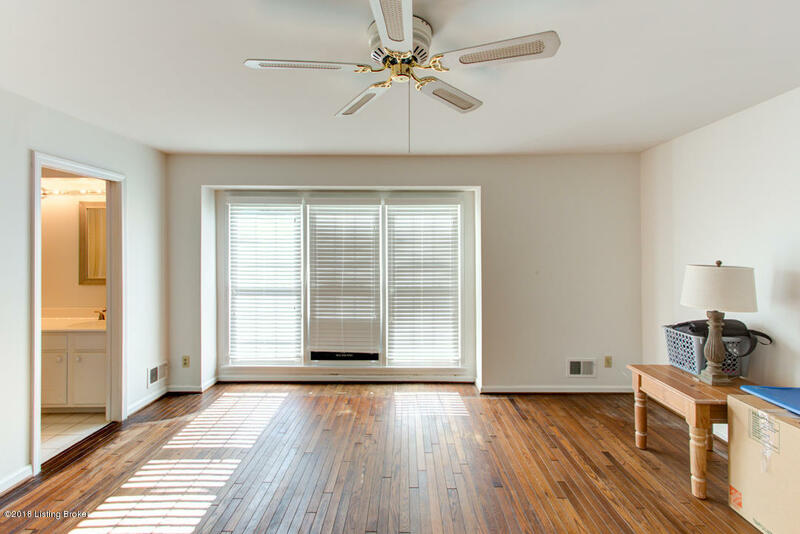 The first floor features refinished hardwood floors throughout. 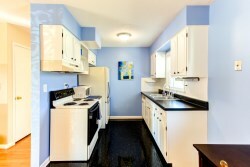 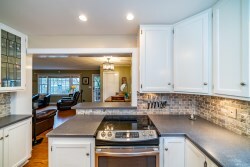 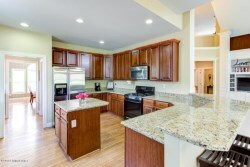 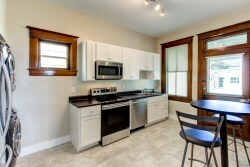 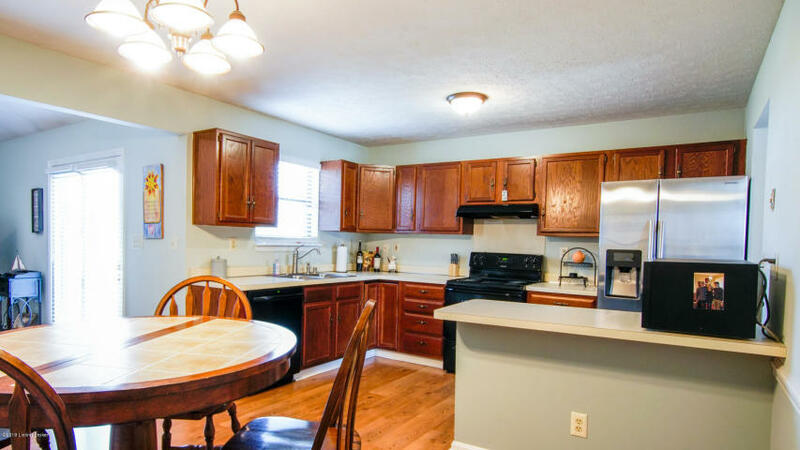 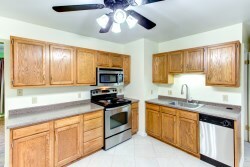 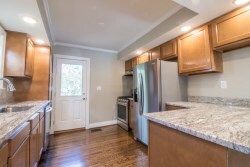 The kitchen has been updated to include brand new modern cabinets, counter tops, and stainless steel appliances. 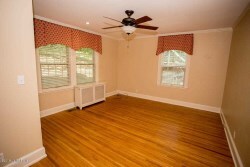 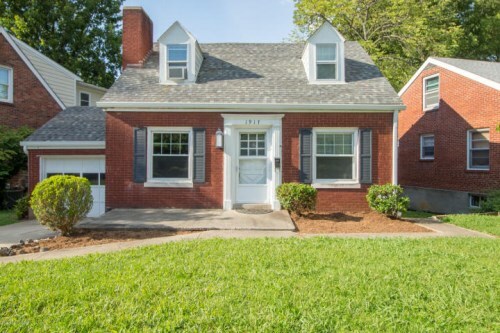 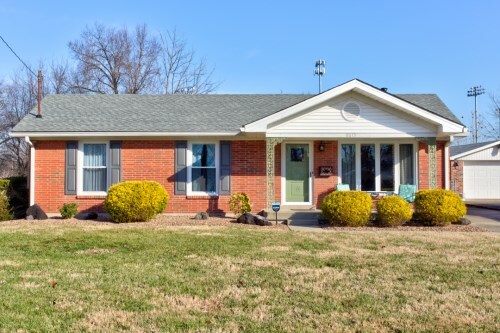 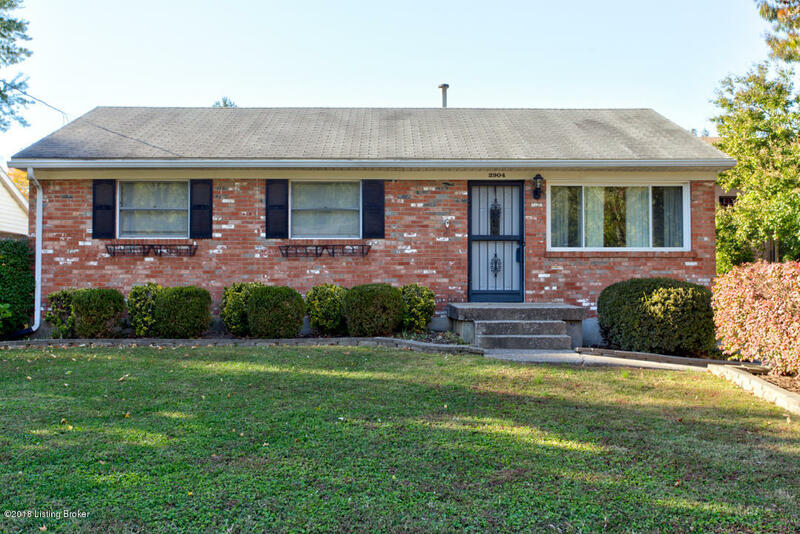 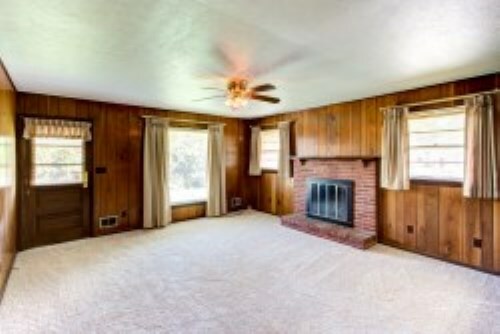 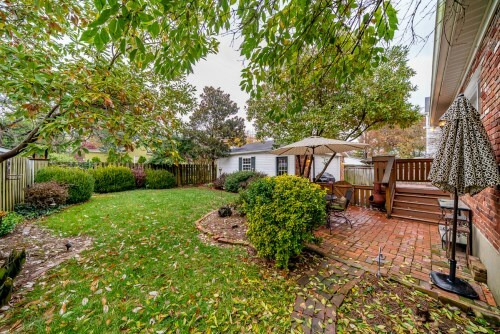 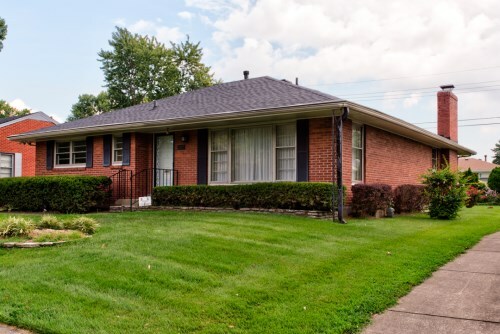 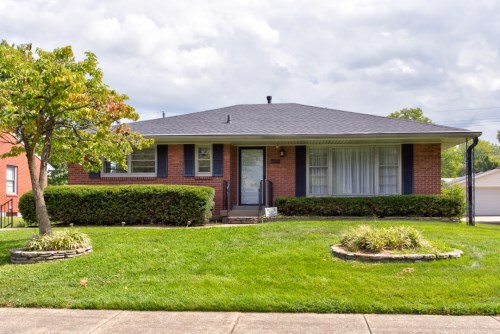 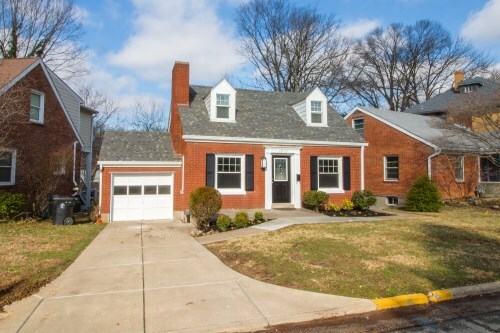 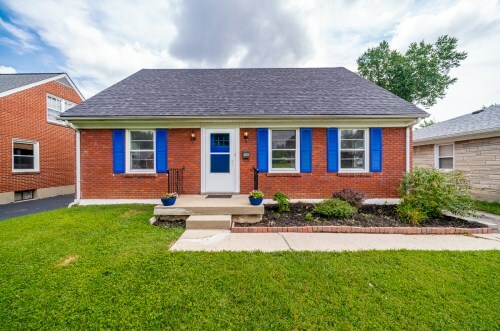 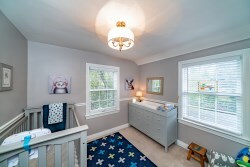 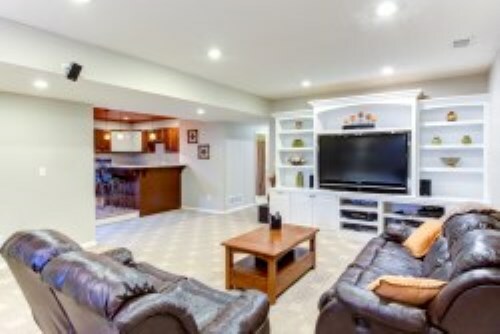 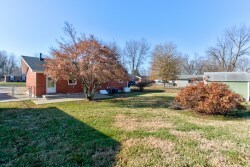 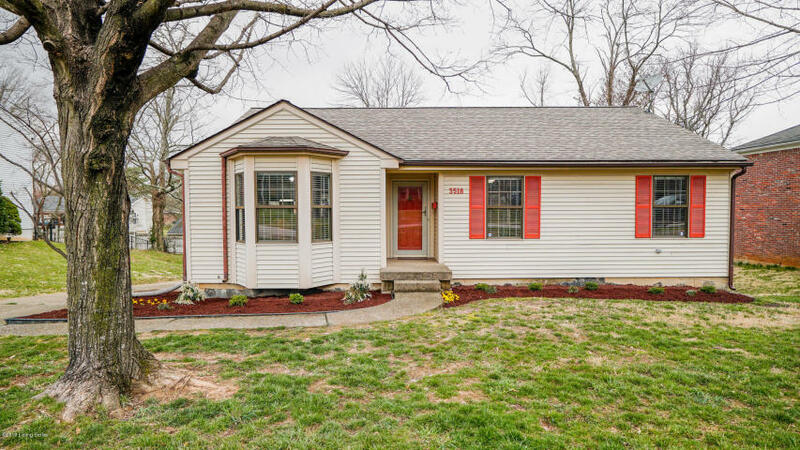 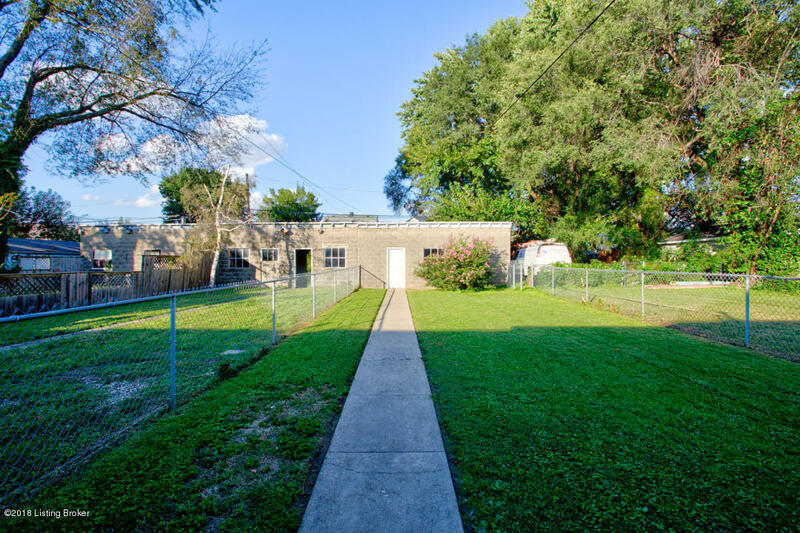 Family room, two bedrooms and an updated full bath complete the first floor. 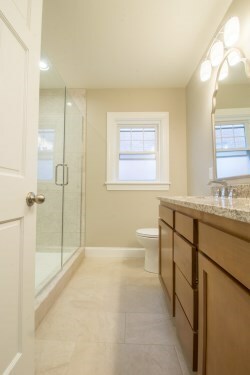 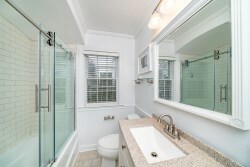 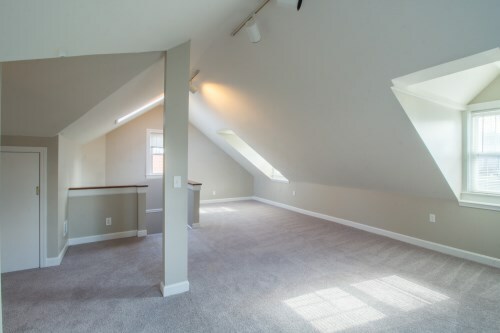 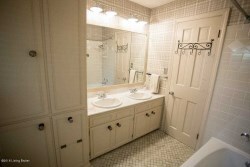 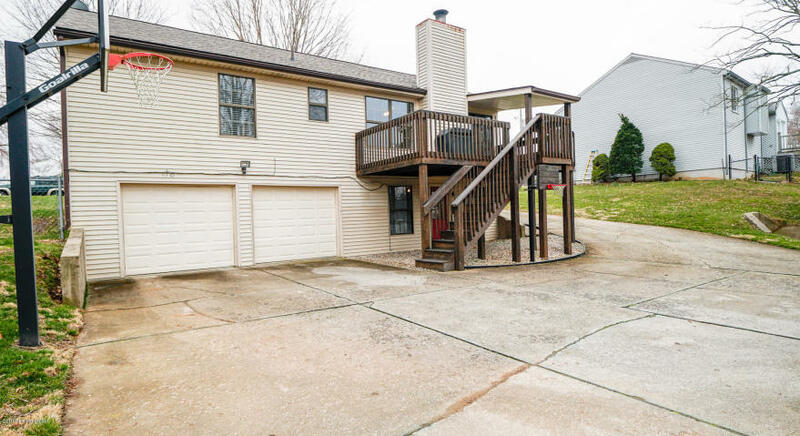 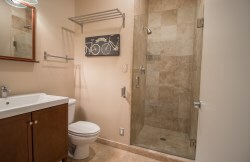 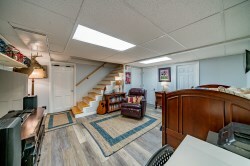 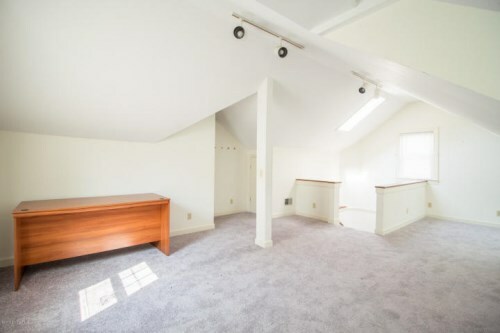 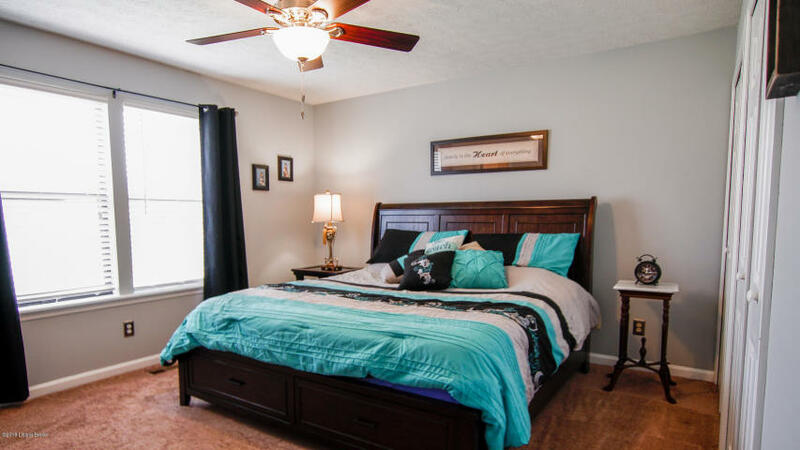 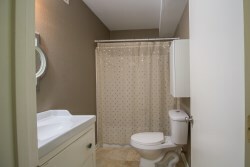 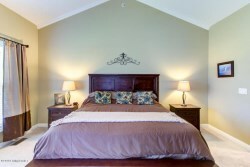 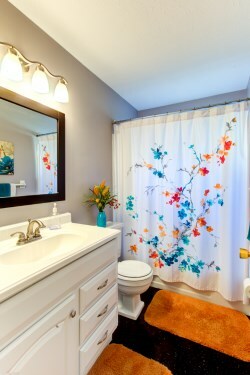 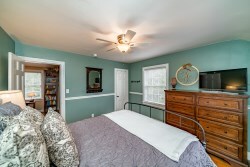 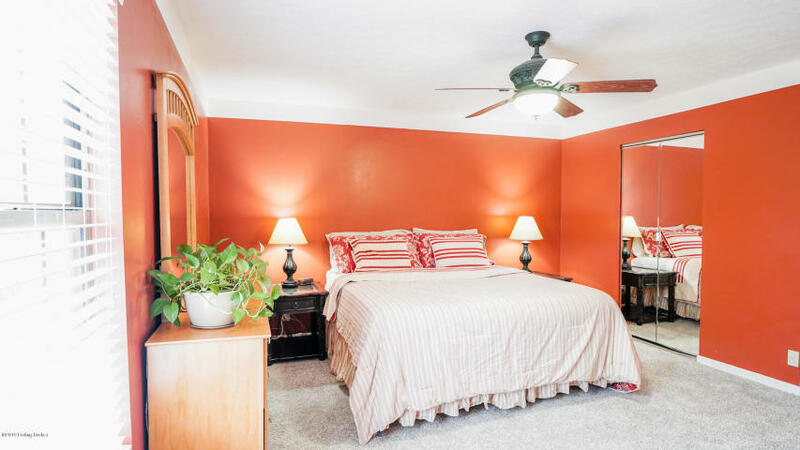 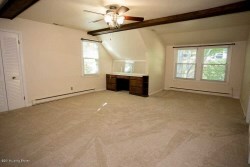 Upstairs is the large master suite with newer carpet and an attached full bath. 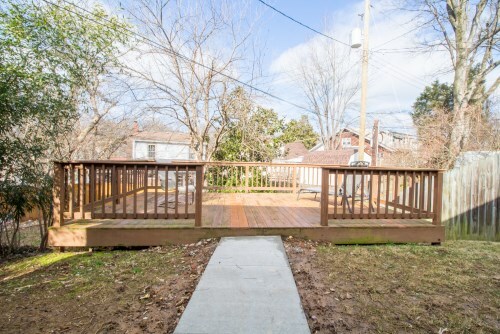 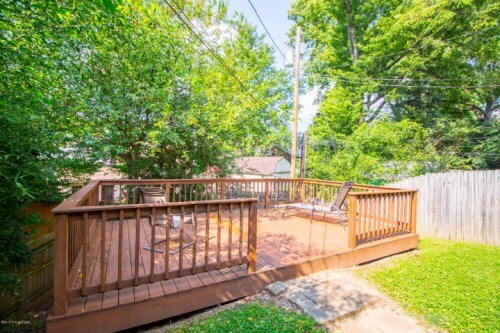 Off the kitchen is access to the backyard that contains a good size deck perfect for entertaining family and friends on summer nights. 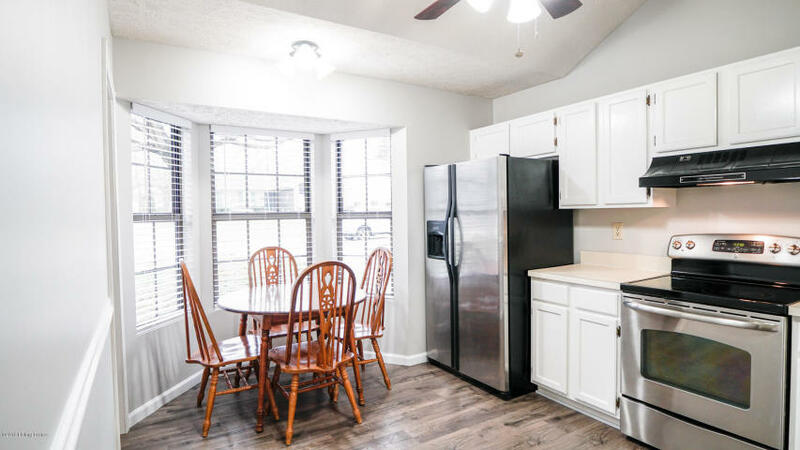 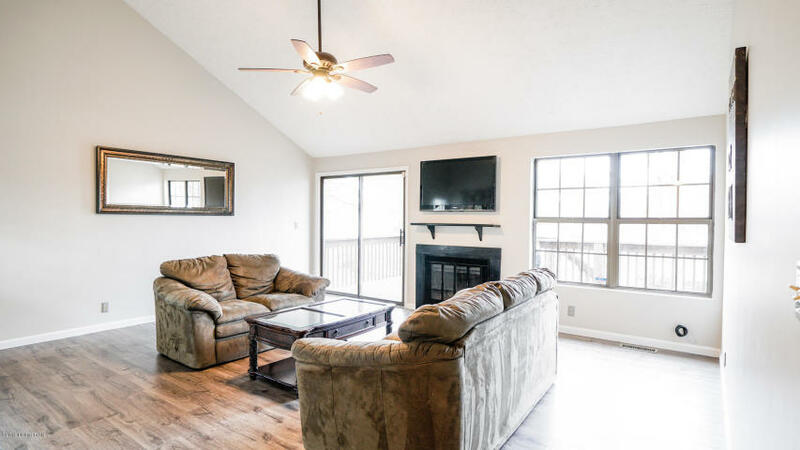 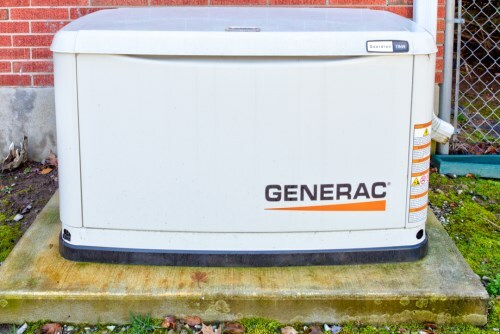 The home has undergone many more updates as well, including; foundation work, new water heater, sump pump, electrical service, gutters and downspouts, spray foam insulation and fresh paint throughout. 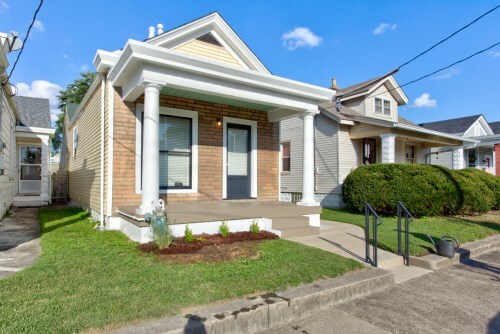 front sidewalk. 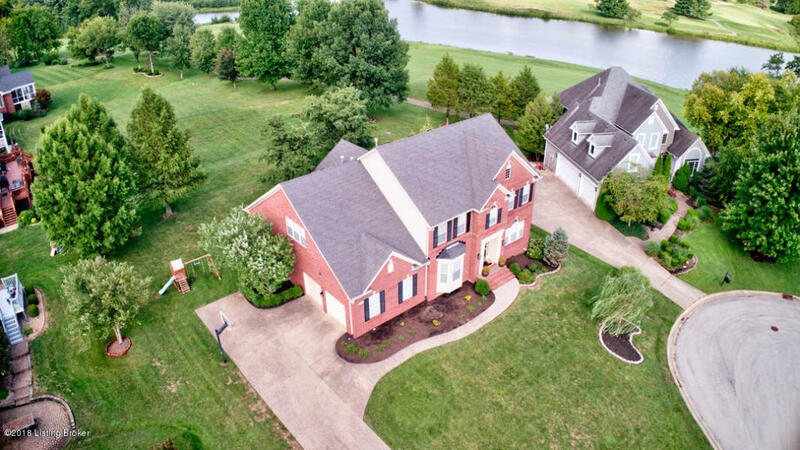 For more information or to schedule a private showing please contact Andrew Beckman of Family Realty. 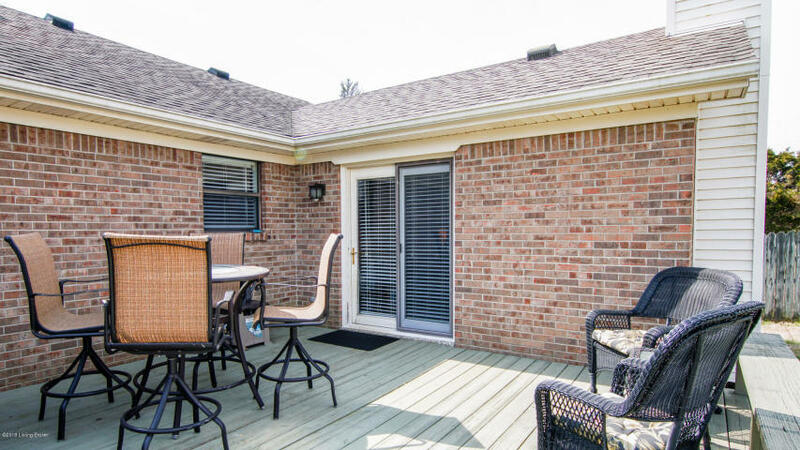 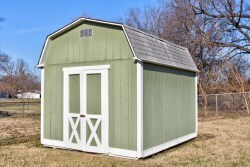 This home could be yours just in time for summer! 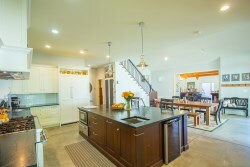 This amazing Anchorage home is coming soon! 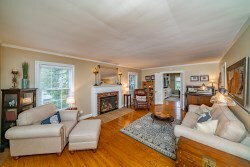 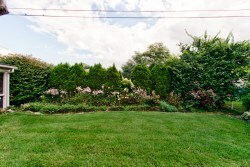 903 Bellewood Rd is an extremely unique and stunning one of a kind home that is a must see opportunity. 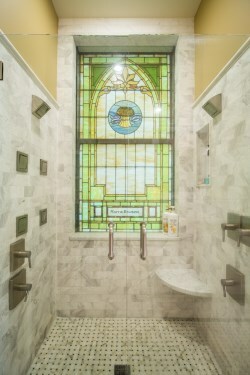 Built as the Hobbs Chapel Methodist Episcopal Church of Anchorage, it has been beautifully renovated while maintaining its’ charm and charisma. 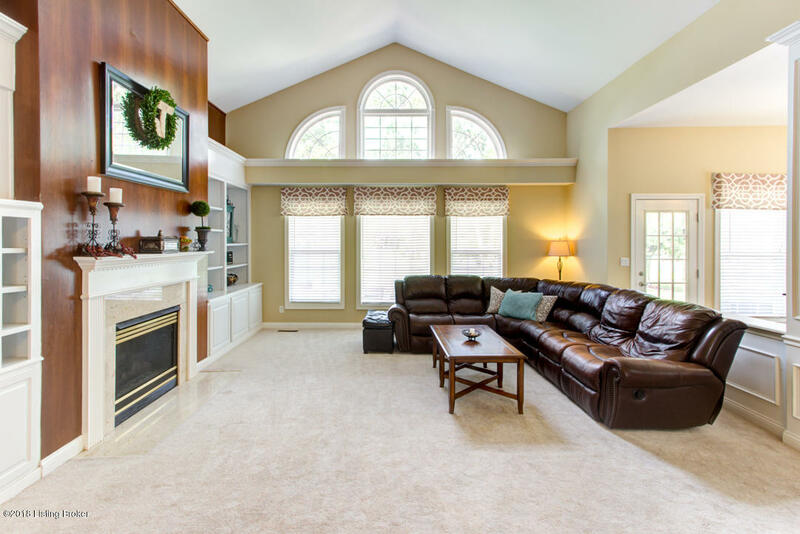 Vaulted ceilings and tall windows allow for loads of natural light to fill the home and emphasise its’ grandness. 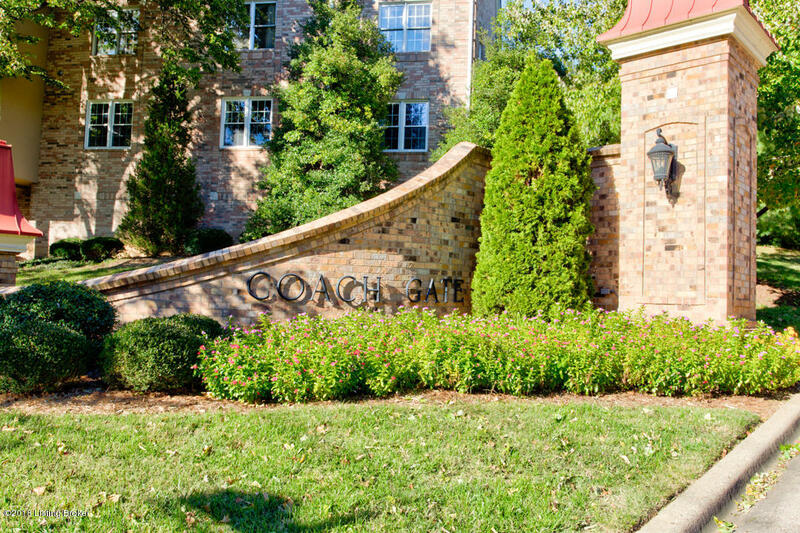 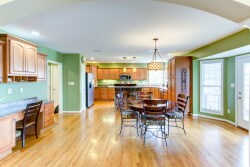 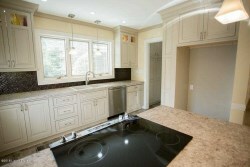 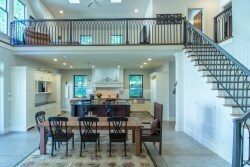 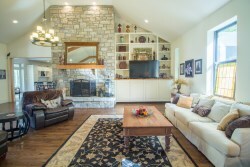 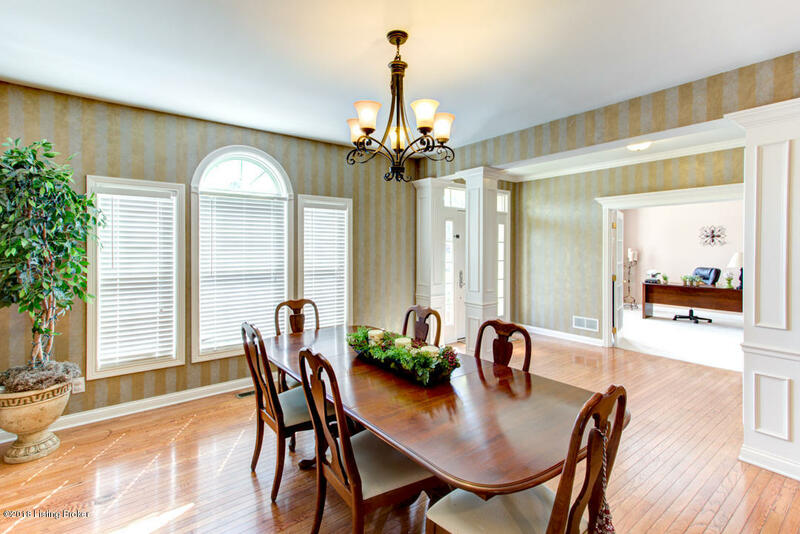 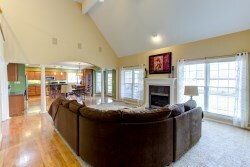 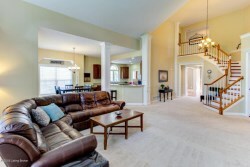 There is a gourmet kitchen that opens into the dining area and family room with stone fireplace. 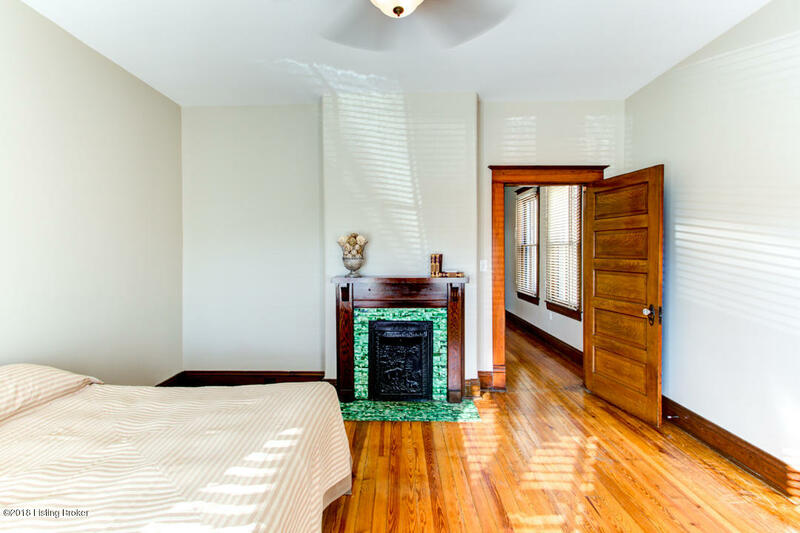 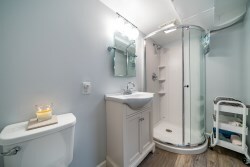 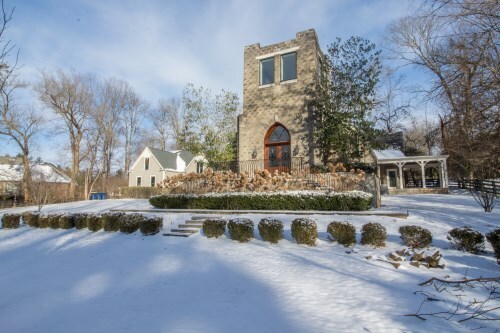 The spacious first floor master has an attached master bath that features his and her walk in closets and vanities, and shower with historic stained glass window. 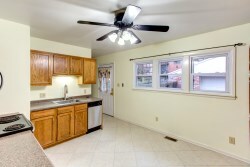 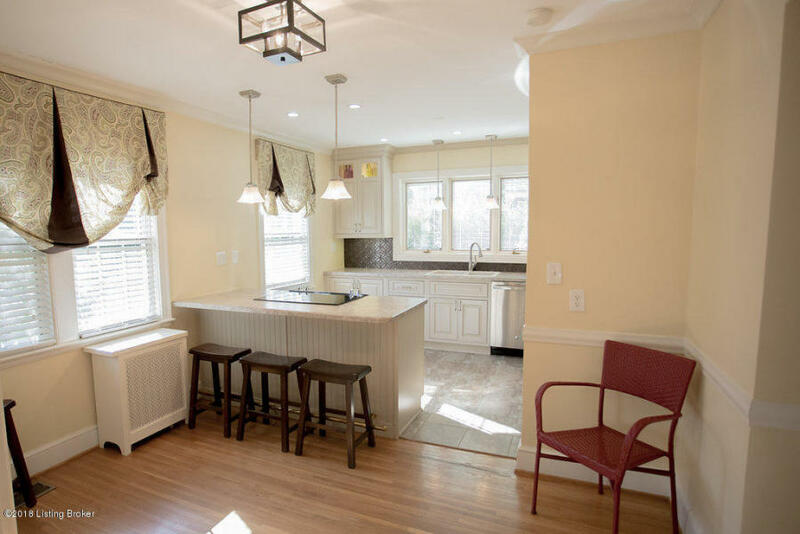 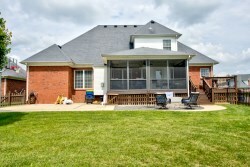 Upstairs there are an additional 2 bedrooms, full bath and family room that overlooks the kitchen. 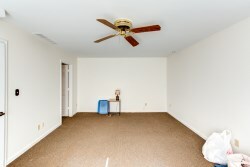 The list of one of a kind features could go on and on. 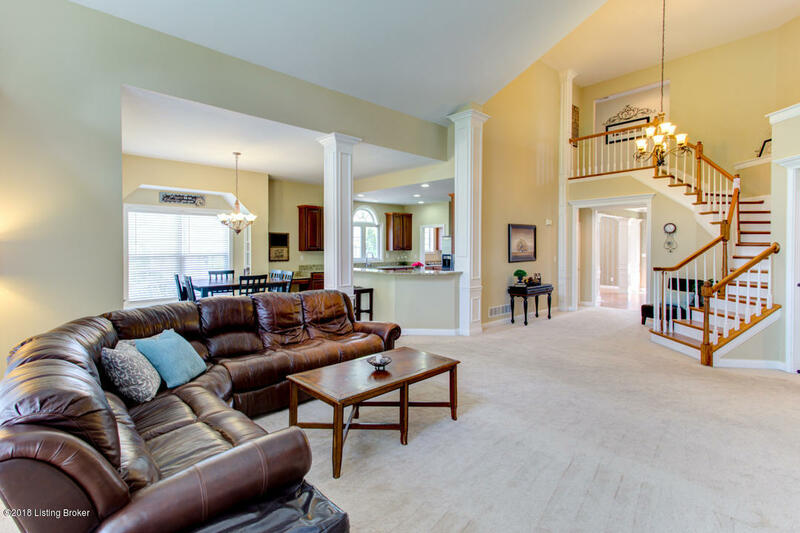 You really must see this home for yourself. 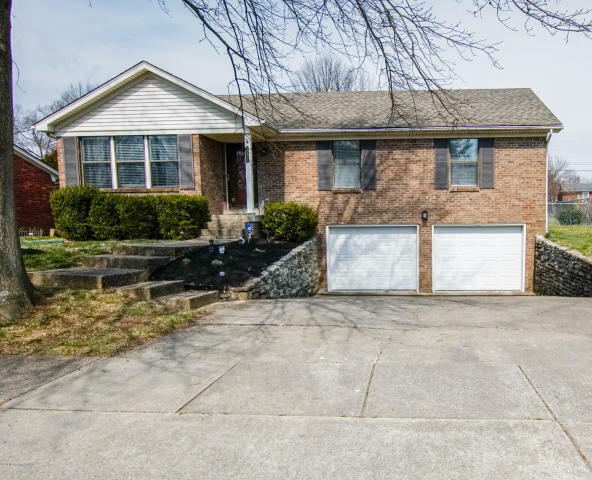 Please contact Andrew Beckman of Family Realty today for more information or to schedule your own private showing!